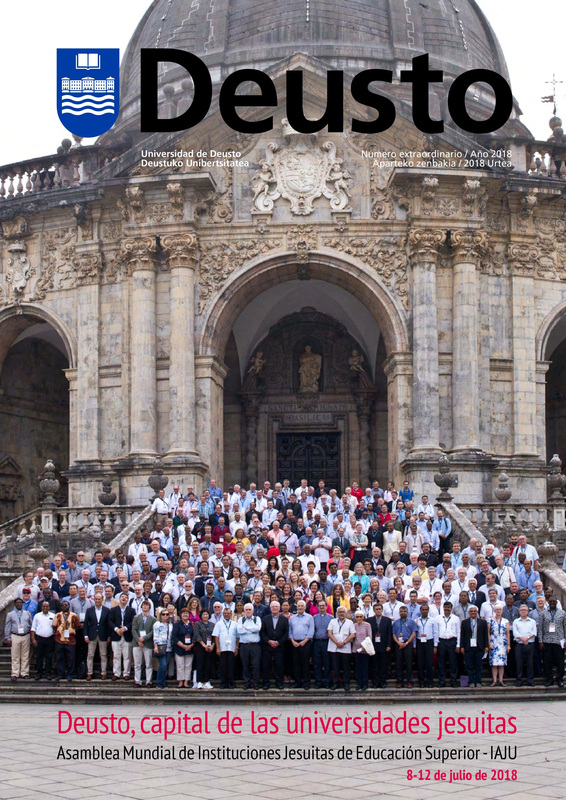 Once again, we are indebted to Deusto University, our hosts, and appreciate all that they have done for the Ignatian University community. *Journal and compilation are not available in English. Gracias de nuevo Universidad de Deusto por acogernos y por todo vuestro servicio a la Comunidad Universitaria Ignaciana. This section will be dedicated to news related to our global network. We encourage you to send us any news that should be considered to be posted in the IAJU newsletter. 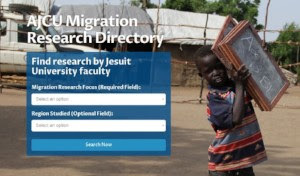 Jesuits Universities Involved in the Defence of Human Rights.